It's already been a busy week this week at To Dog With Love and today Rocco and I are headed to BarkWorld Expo! Hope to see some of you there! 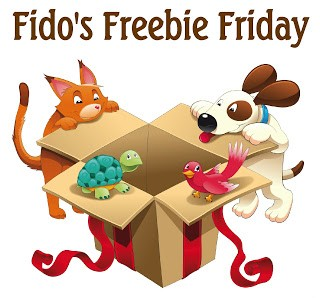 In the meantime, it's the perfect time to check out all the great giveaways at Fido's Freebie Friday!